The Philippines produces only 1% of its milk supply. This is due to continued use of the imported Sahiwal-Holstein hybrid cattle, which are not prolific and cannot thrive in tropical countries due to high heat, humidity and the presence of local parasites. In addition, the breed is very expensive and can only produce a maximum of 10 liters of milk per day. On top of this, the Philippines lacks a national breeding strategy for the development and supply of productive local dairy animals, resulting in the cyclical importation of Sahiwal-Holstein cattle. To address the low productivity of dairy animals in the Philippines, UPLB in collaboration with Department of Agriculture Region 7 and the local government of Siquijor province, with support from USAID – STRIDE, has started developing a local dairy breed using the 3-way breeding strategy with the Siquijor native cattle as foundation stock. 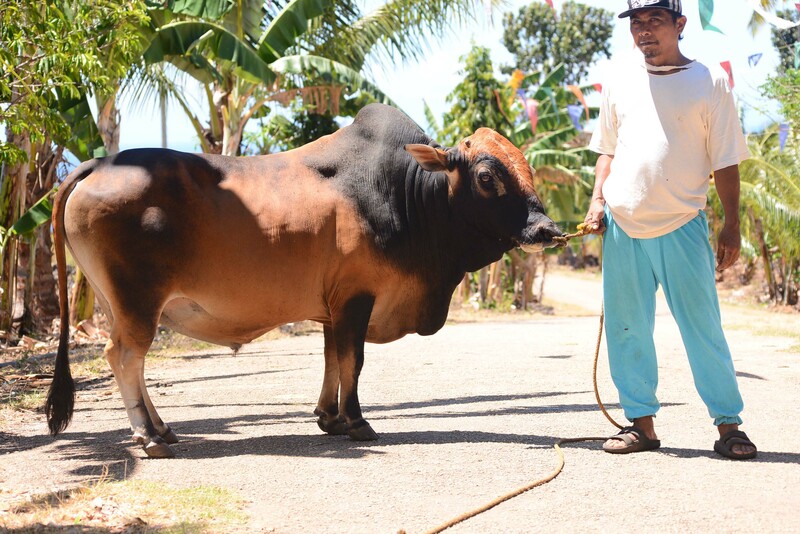 Although small, the Siquijor native cattle is docile and possesses strong traits showing adaptation to tropical climates, such as heat tolerance and disease resistance, which is an ideal trait of milking cows. In Phase I of the project, it was discovered that the Siquijor native cattle can produce an average of 5 liters of high quality milk per day (n=6). Milk production is expected to double (10L/d/cow) in a 3-way cross through heterosis (with Aussie Red) and breeding complementarity (with Jersey). The expected 10 liters of milk from the 3-way cross is expected to be more profitable due to lower production cost compared to the 10 liters produced from hybrid cattle. To further sustain the gains and accomplishment of the project, a Phase II was awarded with the aim to produce the first (F1) hybrid with Aussie Red. Once this strategy materializes the goal to produce additional liquid milk and specialty cheese products will help marginalized dairy farmers to capture more market value. 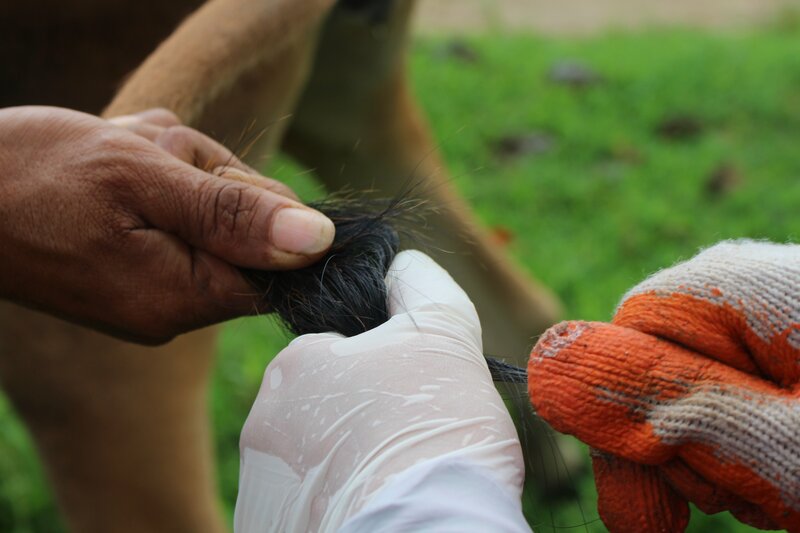 The Cattle Genomics Project is a cross-listed project of PGC with the University of the Philippines Los Baños.